WHILE visiting schools across the island to minister, 34-year-old gospel artiste Darrel "Creed" Douglas was faced with several harsh realities which, he says, brought him to tears. His aim now is to impact lives throughout the world with his music.. 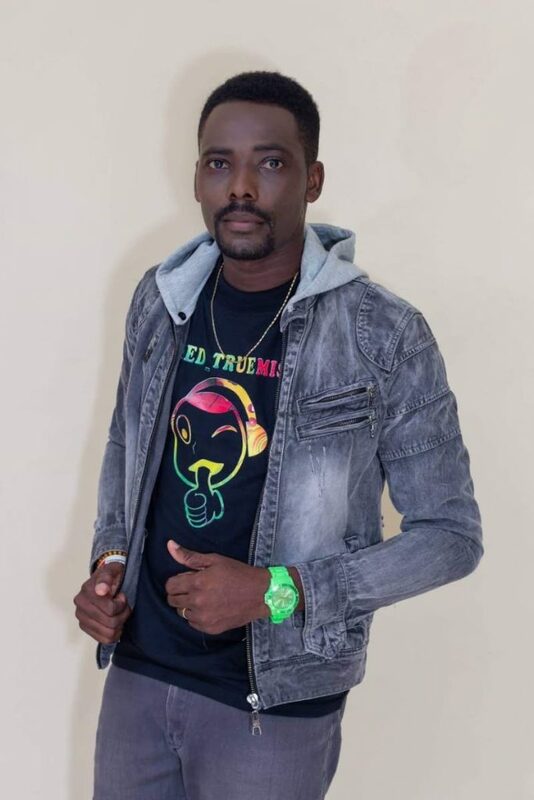 The Lammy Road, Argyle resident said his latest single was inspired by some of the issues affecting the students he encountered during his Tobago Brand Promotions school tours. “Beside now being a singer/songwriter, before I use to promote events. One specific event that I would have done for the past two years was school tours under my company Tobago Brand Promotions. Douglas' efforts to resolve and confront the perceived ills so prevalent in the churches today are aggressive, as he noted that the churches have lost sight of focusing on the development of people and are concentrating more on buildings and material gains. “I am not saying that some churches are not doing what we are supposed to do, which is care for people, don’t judge, love everyone – but it is not what the world is seeing." This single is Douglas’ fifth release, however his music is about the spirit-led message, wrapped in sweet Caribbean music – soca, reggae and dancehall, with an international appeal. As he continues to establish himself in the music industry, the married father of five is a cheerful energy with powerful poetic arrangements, captivating and distinguishing voice, and commanding effervescent character. “The record was mixed and mastered by Andy Wilson of Wilson Music Centre in Mary's Hill, while the track is from Indonesia by a young producer name Riza Penjoel. Additional production and recording was done by Joshua Powder of Audio Aliens and Van John Studios, while the background vocals was done by my wife Natalie Douglas and family friend Ayana Benjamin-Charles. I am the singer and songwriter. Douglas' releases can be found on several online platforms. What is next for the artiste musically? 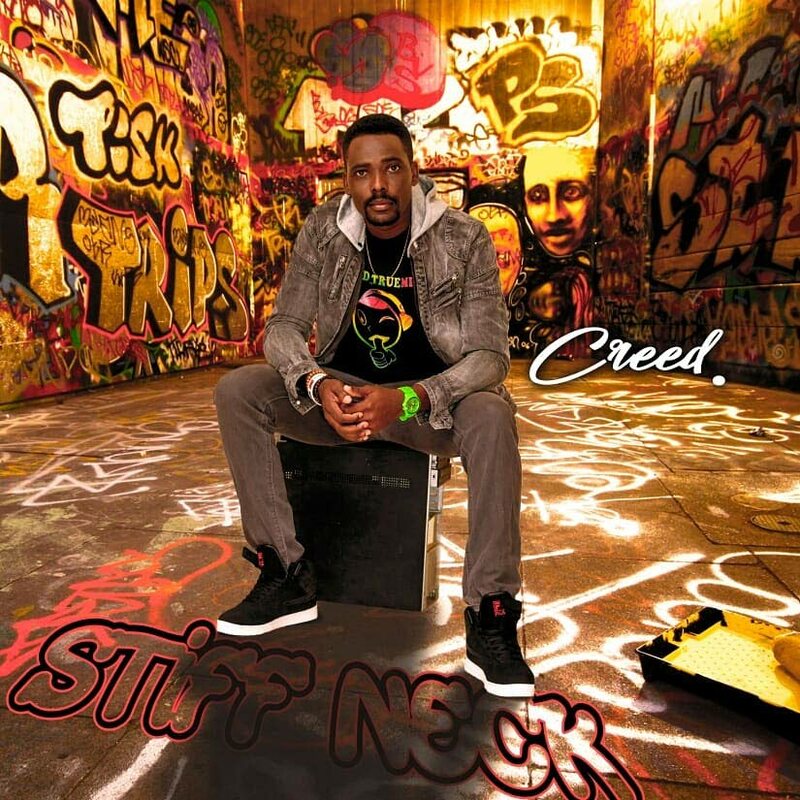 Reply to "Creed releases 5th gospel single"